How do I protect your information – Pay Pal transaction? I use PayPal button WordPress plugin (third part software) for purchasing purpose, I am not sure how safe it is. When you click on PayPal button you can copy my PayPal email and close the window (this means you did not start transaction). When you have my PayPal email, you can pay direct from your PayPal account without using my PayPal plugin button. It is recommended not to use my PayPal button for transaction because new strict Private Policy regulation in EU (GDPR). Demo version require stable internet connection (local installation do not require internet connection and has a few times faster nesting!). after that period you still have free manual nesting. DGNest – Hobby is suitable for hobbyists and small start-up companies. It inherits all functionality of DGNestPro except nesting algorithm. 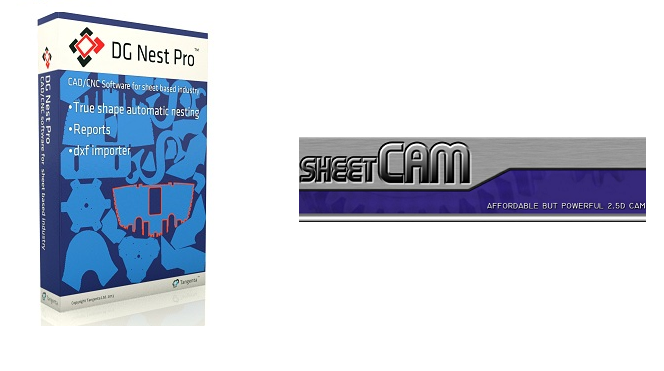 If you have mix of smaller and larger parts this software can produce 60-80% of utilization. 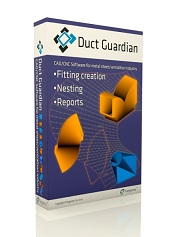 Duct Guardian – easy and fast ventilation fittings creator + we can develop custom fittings for you!